For a skincare-lover who enjoys trying out new products, sticking to a solid skincare regimen for more than a month poses quite a challenge. 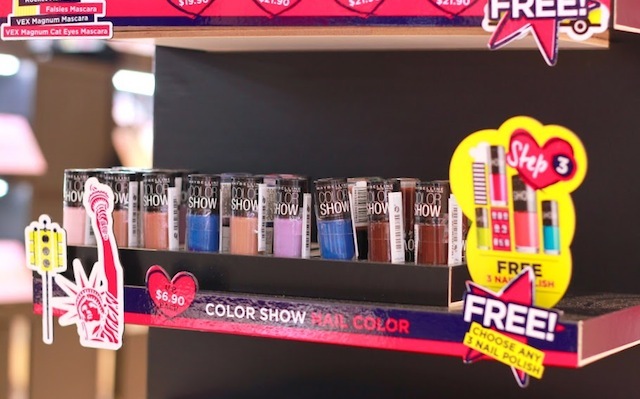 It means not trying out new products for a while and actually waiting around to see if a product works over a period of time. 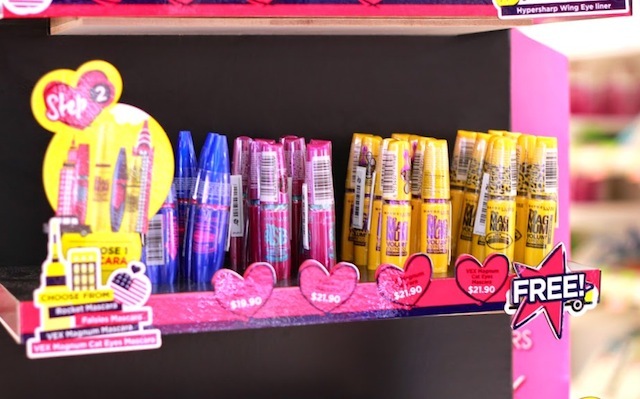 After all, keeping to a standard skincare regimen is actually an ideal situation as it gives your skin time to fully reap the benefits of the products. Since my skin has been quite fussy lately, I thought that now would be the best time to challenge myself to stick to a regimen using products that I know my skin already loves, while at the same time introducing a few new products to help combat my current skin issues, namely: hyperpigmention from hormonal breakouts, uneven skin-tone from sun exposure, and dehydrated skin from late-nights. The challenge is simple: stick to the same skincare products for when my skin has already been cleansed and toned. For reference, the current face wash and toner I'm using is Pond's Acne Clear Face Wash and CNP Laboratory's Anti-Oily Toner. So here we go. 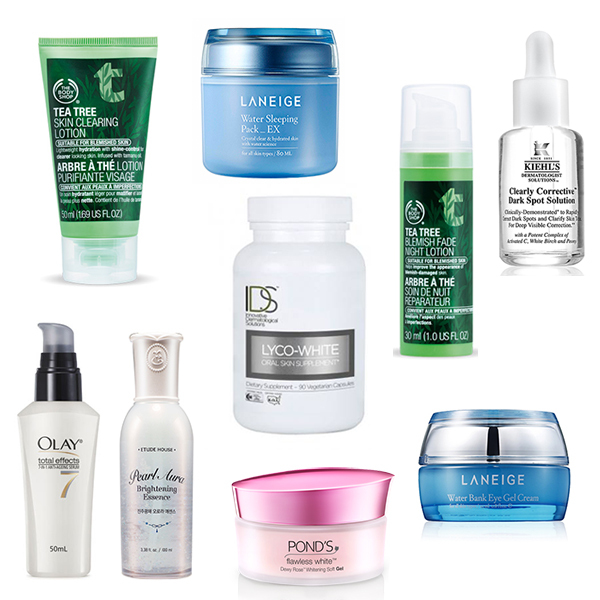 Here are the products I've picked out for my 2-month skincare regimen challenge! 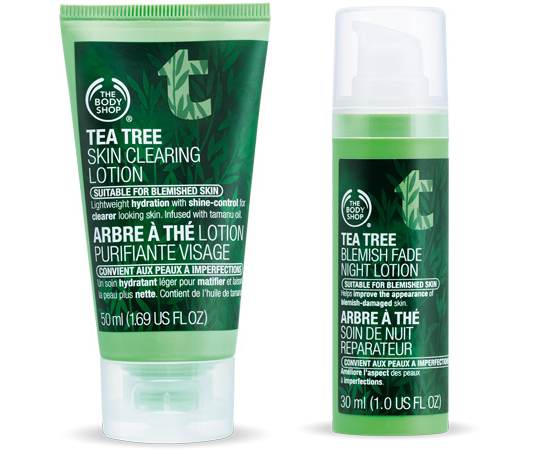 I've been a huge fan of The Body Shop's tea tree range for years now; and these two products have worked wonders on my skin, keeping my blemishes at bay and quickly clearing any hormonal breakouts. I use the Tea Tree Skin Clearing Lotion during the day (under makeup) and the Tea Tree Blemish Fade Night Lotion at night right after my essence and serum. This is a new product that I've recently incorporated into my regimen after trying out a sample. 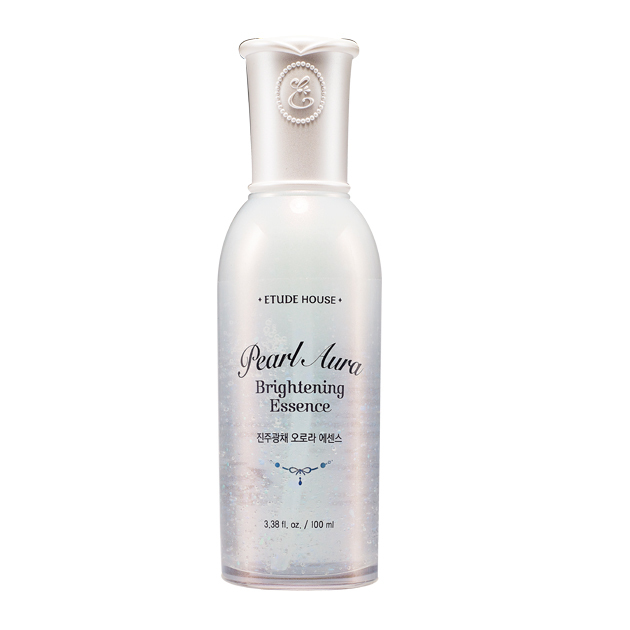 Since one of my skin goals is to brighten my complexion, I've been using this Pearl Aura Brightening Essence right after my toner, gently patting it on the skin until it is fully absorbed. 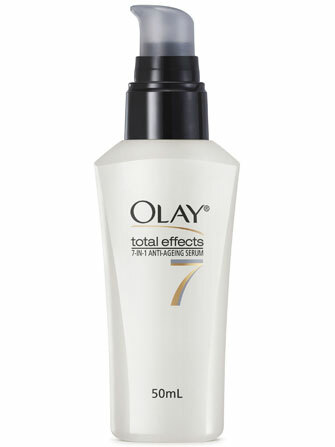 My skin generally loves the whole range of Olay Total Effects products; but this serum has been a mainstay in my regimen for quite a while now. I sometimes forget that it's there and would move on to trying other serums, but this is a product I keep coming back to. 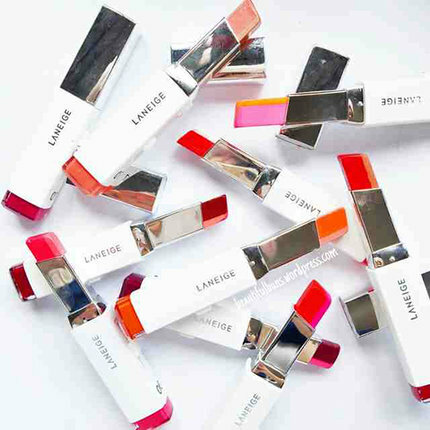 It applies smoothly on the skin and I wake up to soft, supple skin whenever I use it. I apply this at night right after my essence. This is another new product to enter my regimen. 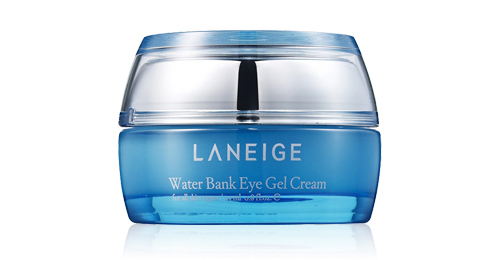 Since I started to notice that my undereye has started to get drier, I've been gravitating towards eye creams that would help to pump more moisture back into the skin. I haven't been using this long enough to see long-lasting effects; but so far, after every use, I wake up to a well-moisturised undereye. I only use this at night though since it's a bit too thick to use under makeup. 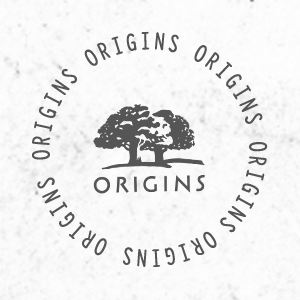 Skin supplements have been something that I've been wanting to incorporate in my regimen, especially considering that most topical creams and serums only target the outer layer of the skin--unable to target the problems within. 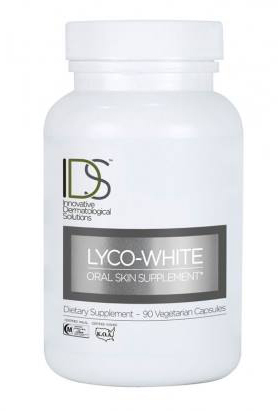 So I'm excited to try this Lyco-White Oral Skin Supplement from IDS Clinic. With a combination of natural tomato extract and other powerful patented ingredients, Lyco-White aims to help you achieve healthy, even-coloured skin--perfect for me since I struggle with hyperpigmentation and uneven skin tone. One of the reasons I added this to my regimen recently was not because I wanted my face to get all white, but because I loved how soft it made my skin feel after every application. With the weather starting to warm up and get more humid, I've started veering away from creams as my daily moisturiser and have swapped them for gel formulas. 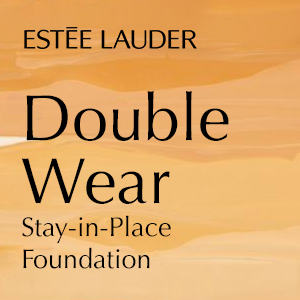 I use this under foundation during the day and after serum at night. This is a product I only apply when I really need it and only to the areas of my face with hyperpigmentation. 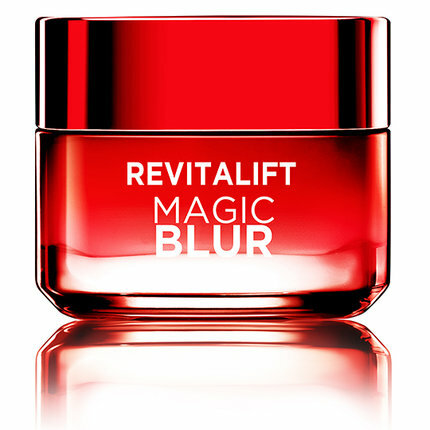 A drop of this goes a long way since you only ever need a thin layer to see the effects. 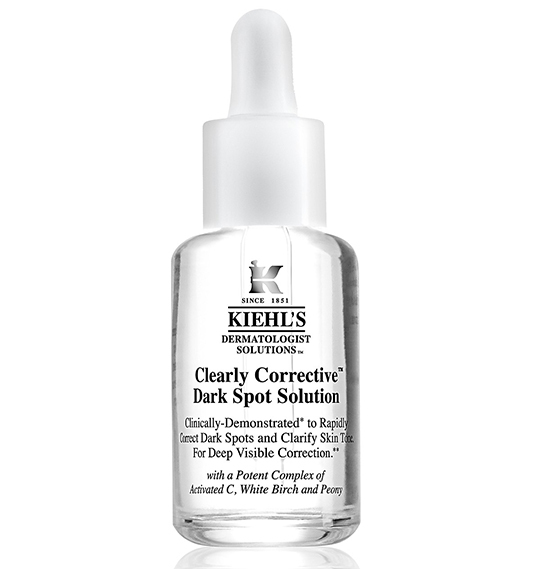 I've been using this for more than two years now and it has always been my go-to dark spot clearing product whenever I encounter any major spots after a hormonal breakout. One of my major issues with my skin is that it starts to look dull and dehydrated when I don't get enough sleep. 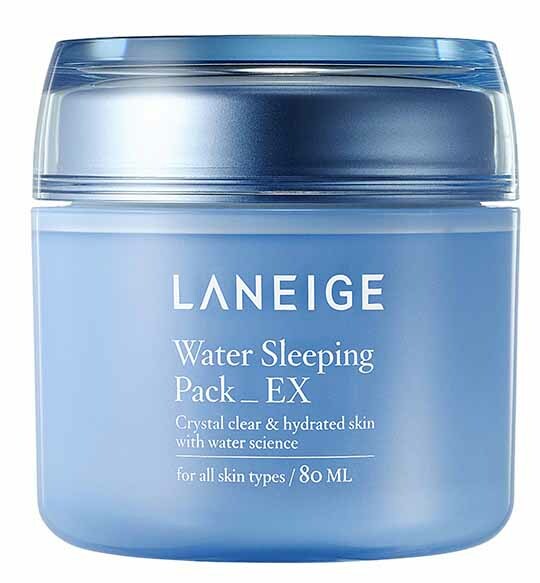 So for late-nights or just whenever I need a quick skin pick-me-up, I use this Water Sleeping Pack_EX all over my face as the last step in my regimen. 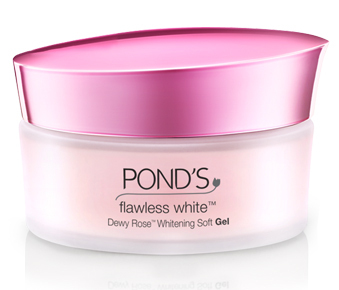 I wake up to softer, brighter, and hydrated skin that looks like I've gotten a good night's rest. 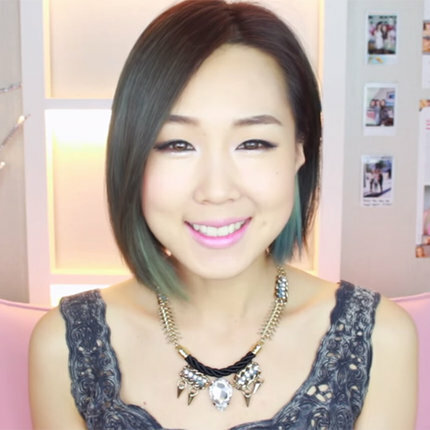 Want to embark on the 2-month skincare challenge? 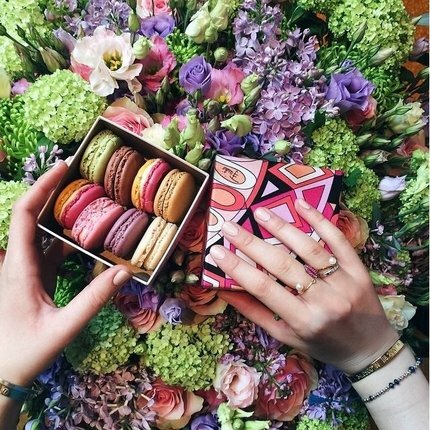 Snap a photo of your regimen, tag it with #2MonthSkincareChallenge, and share it with our Beauty Community! 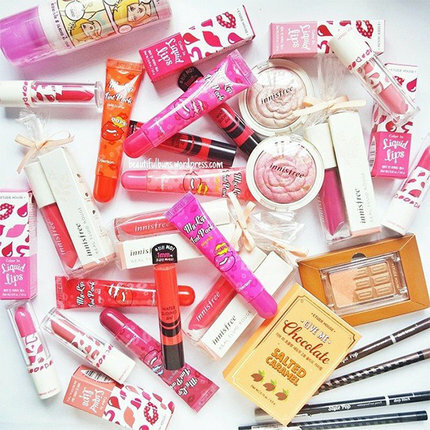 Click here for more skincare inspiration from our Community!